Calgary – On October 31, Trans Mountain filed direct evidence with the National Energy Board (NEB), highlighting the company’s examination of marine issues, risks and impacts relating to expanded tanker traffic in the Salish Sea, including potential marine mammal impacts and mitigation. The submission is part of the Reconsideration hearing for the Trans Mountain Expansion Project. The hearing will consider any necessary changes or additions to the NEB’s May 2016 Recommendation Report, in light of the inclusion of Project-related marine shipping between the Westridge Marine Terminal in Burnaby and the 12-nautical-mile territorial sea limit in the “designated project” under the Canadian Environmental Assessment Act, 2012 (CEAA 2012). The NEB’s media staff informed FVN that while a location for the hearing has yet to be determined, it is anticipated to be in Calgary. 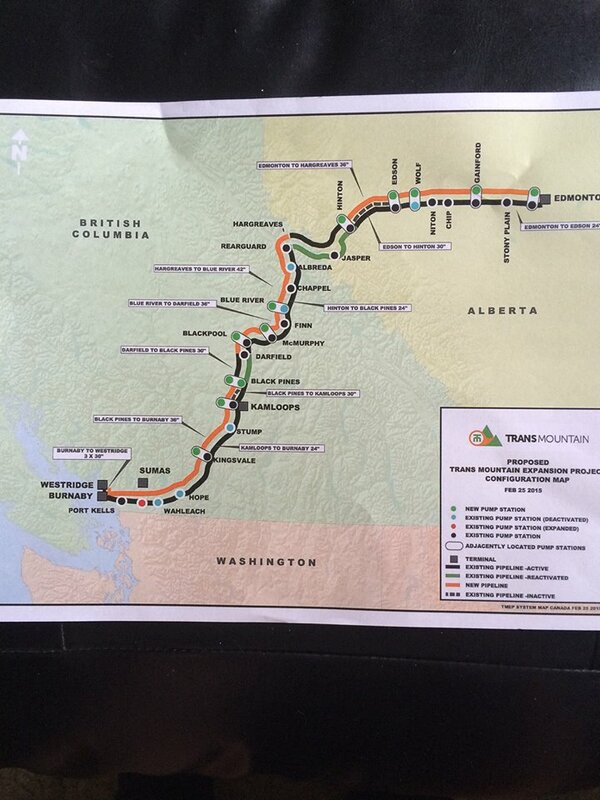 Should the twinning of the pipeline proceed, it would travel through the Fraser Valley. • For more information on Trans Mountain’s examination of marine issues, risks and impacts, click here. 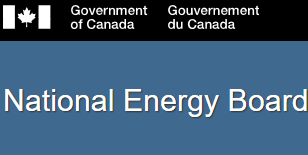 • For more information on Trans Mountain’s marine shipping evidence that was previously filed with the NEB, click here. • For more information on the Reconsideration hearing and the issues the board will consider, click here. Be the first to comment on "Trans Mountain Files Direct Evidence For NEB Reconsideration Hearing"